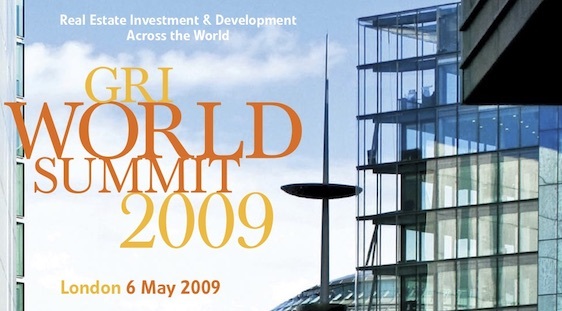 Tassos Kotzanastassis co-chaired a session at the GRI World Summit 2009 on May 6th Iin London. Tassos panel subject was “Are Emerging Markets more resilient?”. The discussion which followed was lively! Thanks to all participants for a great panel. For the event brochure click here.